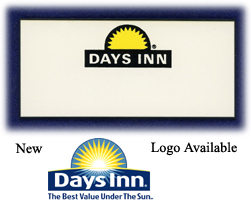 Engraved badges are typically available in white, gold or silver, and have black engraving. Other colors are available on some badges, and some badges are only available in white. Crew badges are available with most logos. They typically come in white, but ivory and black are available with some logos. Just click on the company name to see the badges. 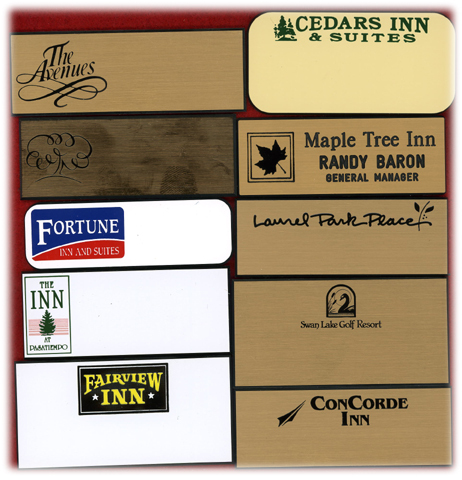 If you don't see your company listed below, call us - we have too many logos to list. 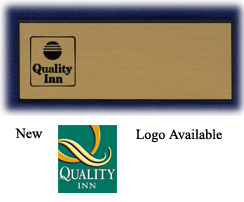 And, if we don't have your logo, we can produce it for you with a one-time set-up charge.